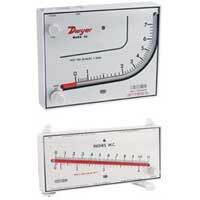 Dwyer® solid plastic portable manometers are precision instruments in inclined and vertical (well-type) styles for the measurement of static pressure, vacuum or differential pressure. 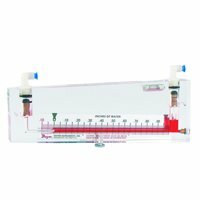 To assure the accuracy required in instruments of this type, all machining of bores and wells is to the highest standards of precision backed by Dwyer's years of experience in the fabrication of acrylic instruments. 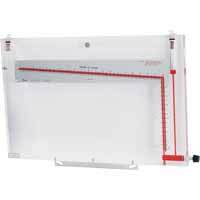 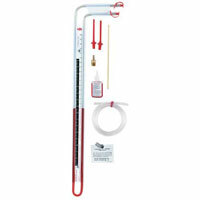 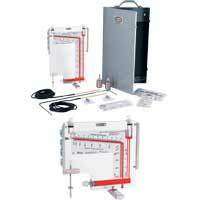 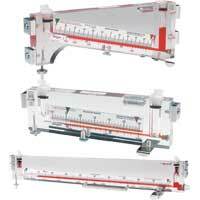 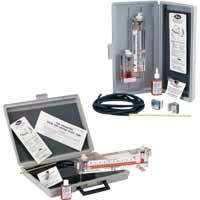 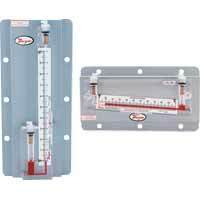 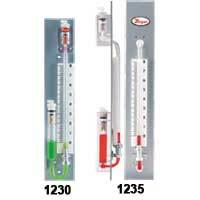 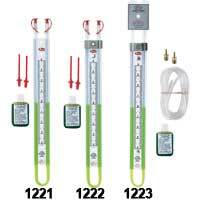 EXAMPLE 100 B Series 100 Durablock® Solid Plastic Portable Gage, inclined, range 0.1-0-1" w.c., with type B connections.